Jason is the CEO of Fertility Treatment Center and Reproductive Medical Institute. He joined the practice in 2010 and brings over 20 years of healthcare administration experience to the organization. 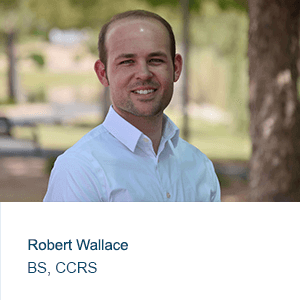 He brings a strong background in finance, business development, operational improvement, and customer service to FTC. 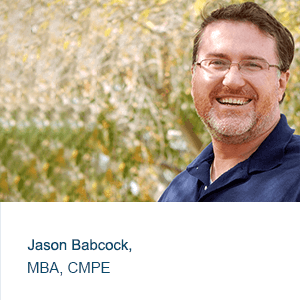 Jason received his master’s degree from the University of Phoenix in 2001 with a concentration on healthcare administration. He is an active member of the Medical Group Managers Association , American Academy of Professional Coders, American Society for Reproductive Medicine, Association of Reproductive Managers, and a Certified Medical Practice Executive with the American College of Medical Practice Executives. Marissa joined our team in 2013 and is our Front Office Supervisor and one of our Financial Counselors. She has extensive customer service and management experience. 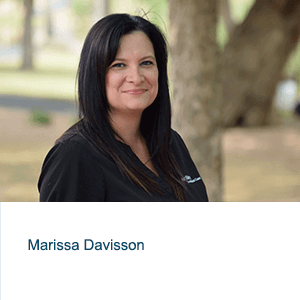 Marissa goes the extra mile for every patient, verifying insurance coverage and taking time to explain insurance benefits to each patient. Her duties include patient billing, financial counseling, pre-authorizations, and referrals. She receives many compliments from patients about her compassion and willingness to help ease the stress of financial and insurance matters. 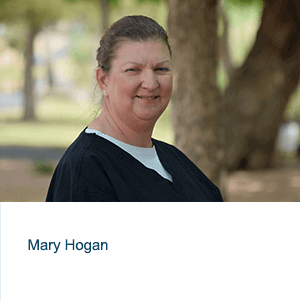 Mary is a valued employee who joined FTC following her medical billing degree program externship. Her knowledge of billing and insurance benefits assists our patients to achieve optimal care. Mary is truly an asset to the FTC family. Her efficiency and attention to detail are exceptional which is reflected in the quality and care she puts in to her work. 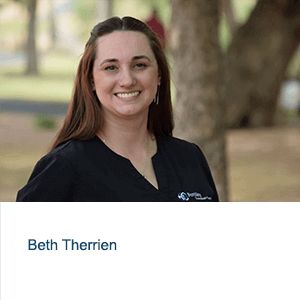 Beth is one of our front office team members, the first person that patients meet, and she offers her own brand of warmth and humor to the job. She enjoys getting to know patients and their families, and helping to facilitate their questions and concerns. For patients calling for information or scheduling, Beth is extremely friendly and patient, willing to take the time and put them at ease. 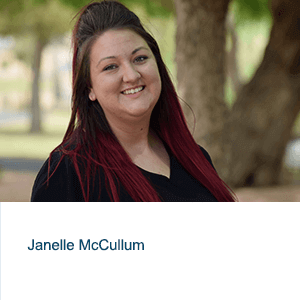 As a front office patient team member, Janelle is a light of sunshine when you walk into the clinic or call on the phone. She is always willing to help you connect with the right staff member to answer your questions. Janelle is responsible for greeting and rooming patients, medical records, as well as reception, and telephone duties. Her warm, caring style has earned her many compliments from patients. Robert, Director of Research has created an unparalleled, multi-specialty, multi-center global clinical research institution in the ASU Research Park, focusing on providing physicians, physician groups, and hospitals with intuitive processes that allow them to conduct clinical research without interrupting their clinical work flow. He is always expanding our capabilities with the goal of providing potential life improving treatment options to patients around the world. Robert’s has lead FTC to be successful in study enrollment and regulatory compliance with successful completion of several clinical research studies. Michella is our Business Office Coordinator and one of our Financial Counselors. She has called FTC home since 2011. She is our insurance billing specialist, and spends every day billing and tracking insurance claims. Michella has several years of experience in billing, accounting and management, and loves interacting with our patients. She is extremely knowledgeable working with insurance companies and puts her dedication to work for FTC. 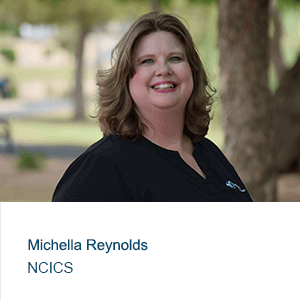 Michella is a Nationally Certified Insurance and Coding Specialist and is a member of the Arizona Medical Group Managers Association.